In a relief for Sikh women riding pillion, the Delhi Government has informed the the Delhi high court that wearing helmet for pillion-riding Sikh women is “optional”. Zubeda Begum standing counsel for the Delhi Transport Department told the bench of Chief Justice G Rohini and Justice Rajiv Sahai Endlaw that it has made wearing of helmet optional after receiving around 20 objections from various sections of the society and after considering all aspects it had decided to make helmet optional for Sikh women riding two-wheelers. “It is up to the government to decide the issue,” said the court after hearing the submissions of transport department. The court reserved the order on a PIL challenging the exemption granted to Sikh women from wearing helmet. 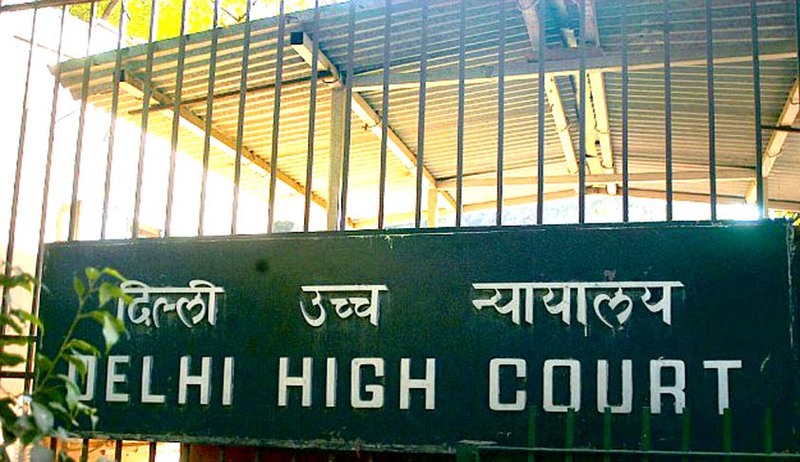 Earlier, the high court had asked the transport department to apprise the court why the latter had made such an amendment in the Delhi Motor Vehicle Rules that exempts Sikh women from wearing helmet. The plea said that according to the Motor Vehicle Act only Sikh men wearing turbans are exempted from wearing helmets while riding motorcycles and scooters. Zubeda Begum has said, "Exemption has been given as per the Delhi Motor Vehicle Rules that has exempted Sikh women from wearing helmets in Delhi,". Her contention was opposed by the petitioner who has challenged the recent amendment to Rule 115(2) of the Delhi Motor Vehicle Rules that has exempted Sikh women from wearing helmets in Delhi. However, the court reserved the judgment saying it will pass an order on a PIL challenging the exemption granted to Sikh women. The recently-amended Delhi Motor Vehicle Rules have exempted the Sikh women from wearing helmets on religious grounds. The plea contended that this provision is violative of the MV Act. The PIL was filed by Ulhas P R, a documentary filmmaker, in pursuance of an earlier direction of a single judge bench in a similar case that he should file a separate plea challenging the provision of the Delhi Motor Vehicle Rules that exempts women from wearing helmets.